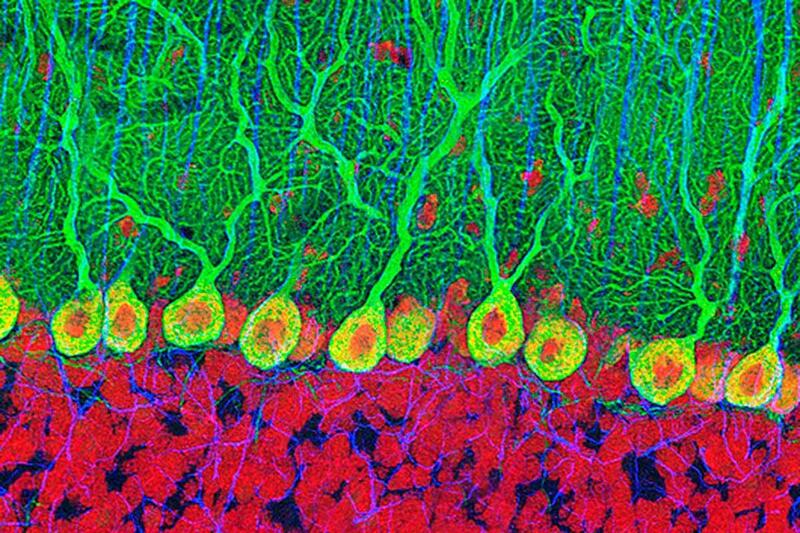 There has been controversy over whether adult humans grow new neurons, and some research has previously suggested that the adult brain was hard-wired and that adults did not grow new neurons. A study published in Cell Stem Cell this week counters that notion. These new findings may suggest that many senior citizens remain more cognitively and emotionally intact than commonly believed, and perhaps provide clues as to how we can keep our minds sharper for longer. In rodents and primates, the ability to generate new hippocampal cells declines with age. Waning production of neurons and an overall shrinking of the dentate gyrus, part of the hippocampus thought to help form new episodic memories, was believed to occur in ageing humans as well. The researchers from Columbia University and New York State Psychiatric Institute found that even the oldest brains they studied produced new brain cells. “We found similar numbers of intermediate neural progenitors and thousands of immature neurons,” they wrote. Nevertheless, older individuals form fewer new blood vessels within brain structures and possess a smaller pool of progenitor cells — descendants of stem cells that are more constrained in their capacity to differentiate and self-renew. Boldrini says that future research on the ageing brain will continue to explore how neural cell proliferation, maturation, and survival are regulated by hormones, transcription factors, and other inter-cellular pathways.